Tennis star Andy Murray joined up with Seedrs in June of 2015. 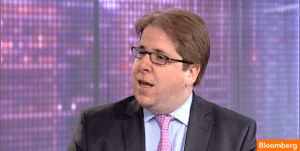 The relationship between Murray and Seedrs was described at the time as a long-term partnership agreement where he would advise the firm on areas of strategic interest. 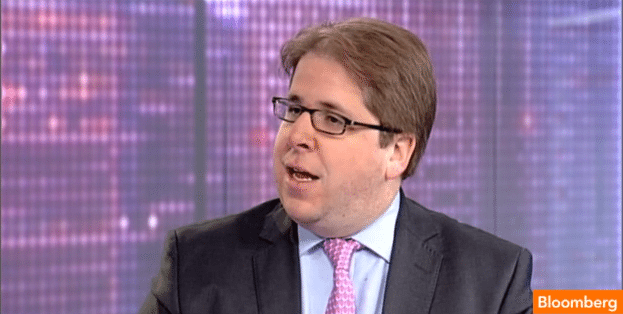 Murray also became an active investor in offers listed on the Seedrs platform. 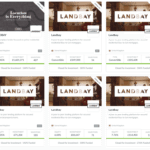 Today Seedrs is updating that Murray has invested in three more companies bringing his total Seedrs driven portfolio to 15 early stage companies. The additional investments in include Beeline, Dog Tracker Nano and blow LTD. The amount of each investment was not disclosed. 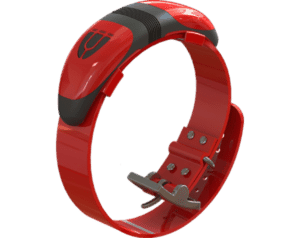 Beeline is a smart navigation device and mobile app for bicycles that allows cyclists to navigate by providing the direction and distance to their destination. Dog Tracker Nano is a company that has created an affordable GPS tracking device for your pet. blow LTD is an a ‘beauty on demand’ service operating in London. Each of the three companies has successfully topped their funding targets on Seedrs. Beeline recently raised over £500,000 from 350 investors in less than one week. 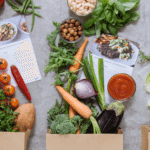 This is Beeline’s second offer on Seedrs. Dog Tracker Nano is in the midst of a follow-on funding round following a successful raise in 2015. 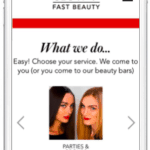 “Uber for Beaty” blow LTD has raised £1.26 million from over 260 investors. The offer continues to accept new investors and is in over-funding mode at 168%. 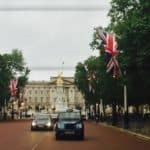 Jeff Lynn, CEO and co-founder of Seedrs said it was great to see Muarry supporting UK entrepreneurs. “Andy is a great example of an investor who understands early stage investment and the importance of building a diverse investment portfolio aligned with a wider investment strategy. 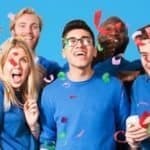 Seedrs was named the most active investor in private companies in the UK last month, and our continued growth and leading position in the market are testament to our reputation and the support from people like Andy,” said Lynn. 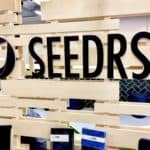 Seedrs is in a period of expansion and is currently boosting their team in both Europe in the US. 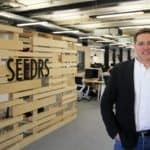 Seedrs expects to launch a Title II / accredited crowdfunding platform in the US having opened up an office in Manhattan. 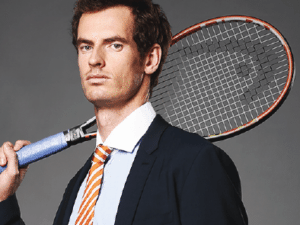 This entry was posted in Global, Investment Platforms and Marketplaces and tagged andy murray, jeff lynn, seedrs, uk, united kingdom. Bookmark the permalink.